We have a programme of after school activity clubs. Some of these are run by Hilltop staff and others by third parties. Clubs are offered on a first come first serve basis with full payment only. Please provide your child with a small snack and a non-fizzy drink in a clearly named bottle. Please note all clubs finish at 4.40pm. Your child must be collected promptly from exit 1 (door to the side of the main school entrance). We will consider charging for any late collections. 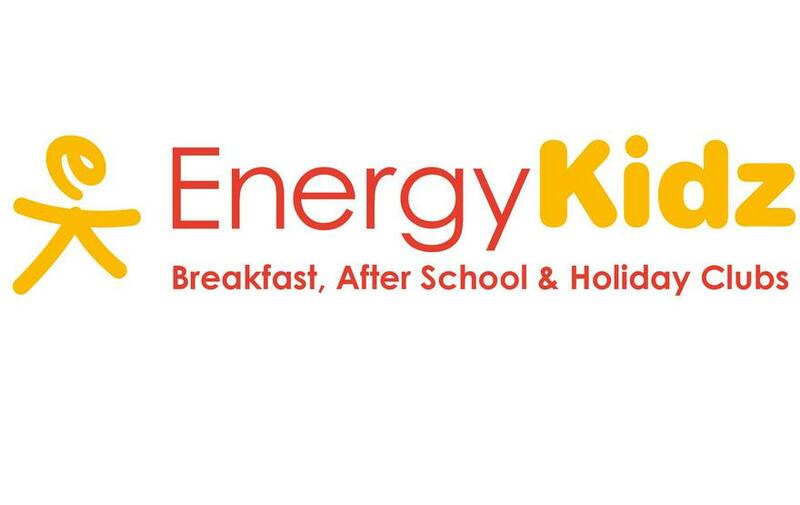 Energy Kidz is a leading provider of out of school childcare for primary school aged children, offering fun and affordable childcare delivered in a safe and supervised environment. Their qualified staff are DBS checked to an enhanced level, first aid qualified and are experienced in and passionate about the activities they offer. All Energy Kidz clubs follow the playwork principles and offer lots of free play and free choice activities. For more information about Energy Kidz at Hilltop please follow this link.